Our team is dedicated to creating authentic Indian cuisine for the Louisville diner. We're proud to have chefs specializing in regional Indian fare from southern India as well as northern India. "My dream to bring people together and share some of my favorite Indian dishes, with a fresh twist, has been realized in Tandoori Fusion, and I couldn't be more proud to share that with you." Purna Veer, our owner, had a vision for an authentic Indian restaraunt that came from his passion for bringing people together and his desire to share the flavors of his home country with a Bluegrass flare. Out of this devotion for creating excellence, Tandoori Fusion was born. 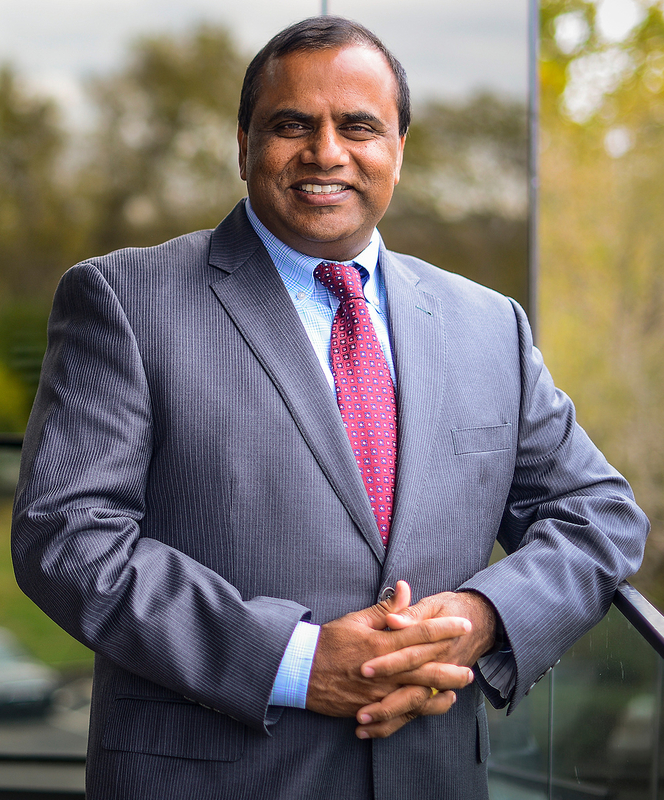 Purna is an accomplished leader in the IT Services field and is the president of V-Soft Consulting, a Louisville, KY based staffing firm that was named one of the Best Places to Work in Kentucky the past three years. In additon to his success with V-Soft, Purna owns Veering Creek Farm, a farm and vineyard in Smithfield, KY that boasts the largest hops yard in the state of Kentucky. Veering Creek also provides farm-to-table produce for Tandoori Fusion. Jacob has more than 20 years’ experience in the restaurant industry and has worked all over the eastern United States. Jacob is passionate about the food he serves and enjoys explaining Indian dishes to anyone who walks through the door. Jacob can speak 7 languages. Tandoori Fusion brings in a rotating roster of chefs that have been classically trained in both southern and northern Indian recipes. These chefs have been trained all over the world, and we're lucky enough to have them as a a part of the story that is Tandoori Fusion. The faces may change, but the quality of our dishes certainly doesn't!